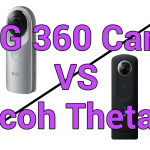 The Ricoh Theta S has been the most poplar 360 camera of 2016, largely thanks to its low price, excellent build quality and ease of use. It’s great news that Ricoh is committed to updating its 360 camera range, however the new Ricoh Theta SC isn’t built to out-do its predecessor, but to act as an even cheaper option while keeping the best bits. I told you they were nearly identical! Ricoh has decided that live-streaming and longer video recording times are worth doing away with in order to make their new camera more accessible to a greater number of people. I think this is a great move. The live-streaming in the original Theta S, while interesting, was not user friendly and could only stream low quality footage. The video recording length shouldn’t be much of an issue either; the nature of 360 video means that you are unlikely to want to record more than a few minutes at one time anyway (who is going to watch 30 minutes of the same view?). The Ricoh Theta SC keeps the essentials of what made the Theta S a great 360 camera. 360 photos are what the Theta S is good at and the SC uses exactly the same lenses with equally powerful optics. Video resolution in other cameras is not the best in the 360 camera category, but is good enough for fun personal use. 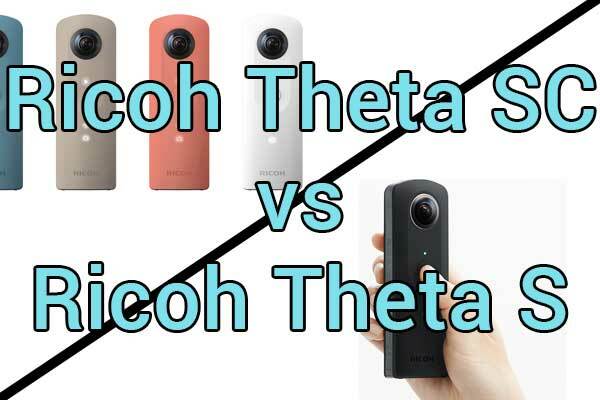 If you choose to get the Theta SC over the Theta S the only difference you are likely to notice is that you have an extra $50 in your pocket. 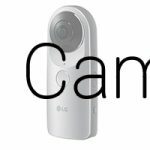 The cheapest Ricoh Theta option and arguably the best value. how do i view a 360° image like the one on this website on my website or my real estate clients websites?